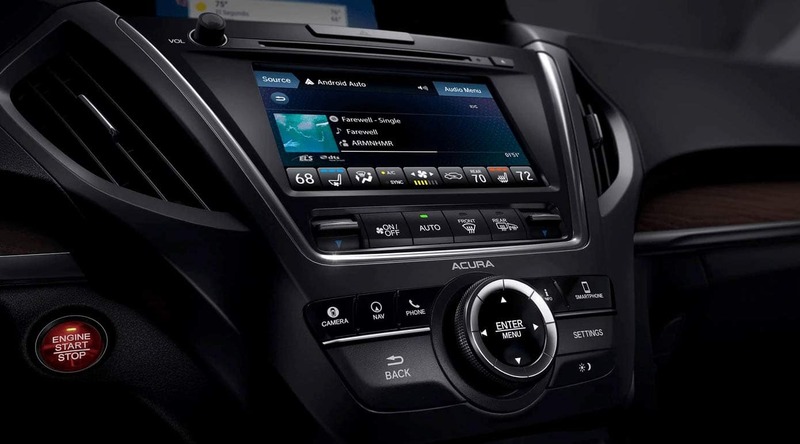 The Acura MDX interior combines vast seven-passenger seating with flexible storage options, luxury comfort fittings, and a diverse selection of advanced tech features. 2nd row seats fold and slide forward for easy 3rd row access and increased 3rd row legroom. 3rd row seatbacks can be raised or lowered from the cargo area and folded in a 50/50 split. Up to 15.8 cubic feet behind the 3rd row. Up to 43.4 cubic feet behind the 2nd row. Up to 90.9 cubic feet behind the 1st row. 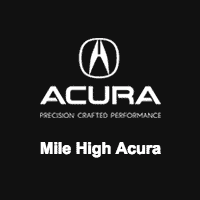 If you need to keep the kids happy on long drives between Aurora and Highlands Ranch, the available Acura Rear Entertainment System will feel heaven-sent playing for rear passengers on a 9-inch or 16.2-inch full VGA screen. 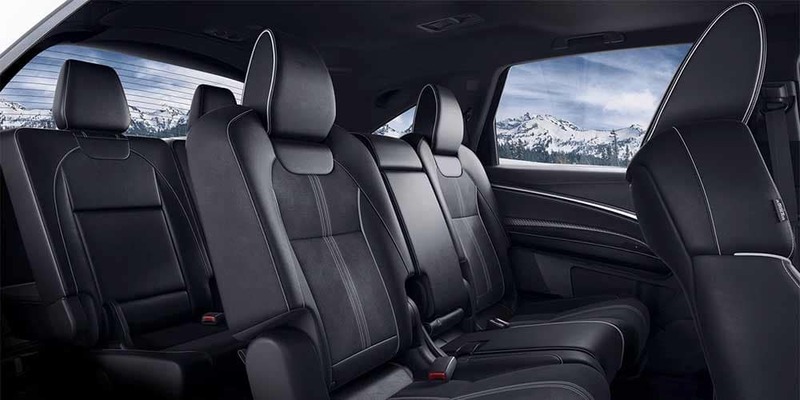 Whether insulating you against cold Littleton mornings or delivering immersive audio, the Acura MDX surpasses all expectations. To explore packages or arrange a test drive, simply contact our Denver showroom today.